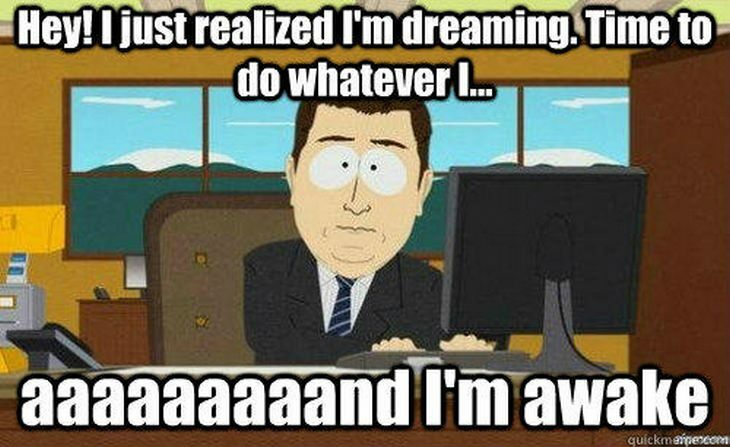 It's the most frustrating thing about lucid dreaming. You finally realize you're dreaming... and wake up. So how DO you make lucid dreams last longer?